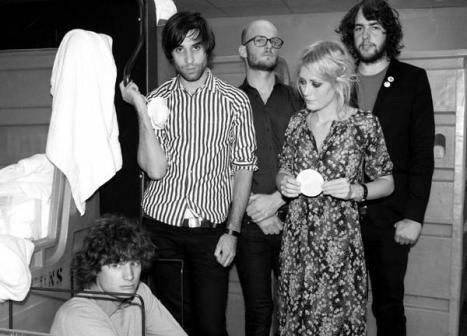 Shout Out Louds come to Neumos on Saturday, May 15th. The Swedes are touring their third CD, Work, and have support from openers Freelance Whales and the Franks. This is definitely a hot ticket. 21+. You can hear two versions of Walls: Walls (original) & Walls (the Fontän Rework). 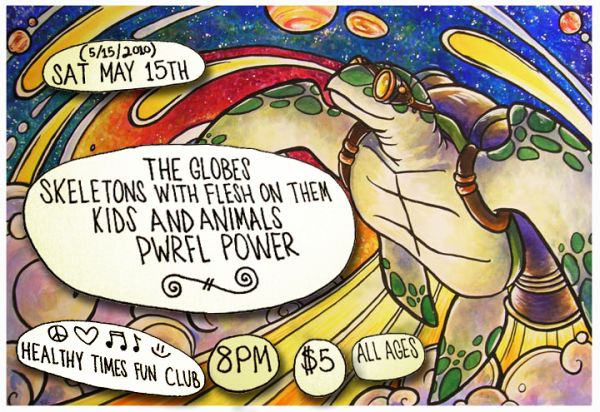 For the all ages crowd, and over 21s who love great music, Healthy Times Fun Club has a solid lineup including Kids and Animals, whose debut CD I am going to review soon because it is so amazing. With the Globes, Skeletons with Flesh on Them and Pwrfl Power. Written by: Dagmar on 05/13/2010. This entry was tagged freelance whales, Kids and Animals, posted by dagmar, pwrfl power, shout out louds, Skeletons with Flesh on Them, the franks, the globes. Bookmark the permalink.